Physiotherapy, Dietetics, Exercise Physiology, Pilates, and much more! If you have an injury, flexibility issues, or would like to receive Personal Training from one of our Accredited Exercise Physiologist, we have your solution! Extensive research to date shows that exercise is an integral factor in primary, secondary and tertiary treatment of Cardiopulmonary, Metabolic, Musculoskeletal, Neurological and Neuromuscular conditions. Do you think your diet could use a tune up? Our Dietitian will take an up-to-date, evidenced based approach to teaching teaching you how to make healthy nutritional, lifestyle and behavioural choices! Bloating, Irritable Bowl Syndrome, GORD (Gastro-oesophageal Reflux Disease), Diabetes, Obesity/ Weight Management, Cardiovascular Disease, Pregnancy, Food Allergies/ Intolerances, Osteoporosis and Vitamin/ Mineral Deficiency are all able to benefit through a controlled diet. Using advanced techniques and evidence based care, our physiotherapists can both diagnose and treat a wide variety of health conditions and movement disorders! Historians have determined that physiotherapy was invented by Greek physician Hippocrates who is considered the “Father of Medicine.” In 460 BC, Hippocrates used hydrotherapy (water therapy) to treat patients and invented this commonly used practice which is still used thousands of years later (and yes, we do offer hydrotherapy here at Exact!). At Exact Physiology we pride ourselves on our team culture, always working towards a unified goal of 100% patient satisfaction. Wearing many hats, Amanda is the Owner of Exact Physiology and is also the Principal Accredited Exercise Physiologist. As a young woman Amanda suffered a spinal injury leading her to need to learn to walk again. This time was a turning point in Amanda's life leading her to have such a high appreciation for the care she received from her treating practitioners that she decided then to dedicate her life to doing the same. Amanda is a local coordinator for the Australian Heart Foundation, works with the NDIS and MH4L teams very closely just to name a few. 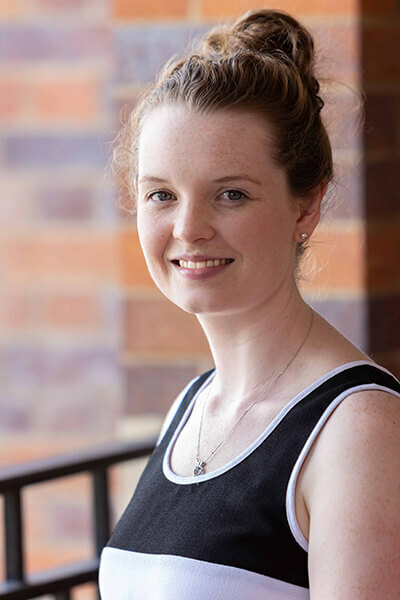 Amanda is a specialist in Musculoskeletal conditions and has limited availablity at our Ipswich Clinic or home visit in the Ipswich to Springfield area by appointment only. 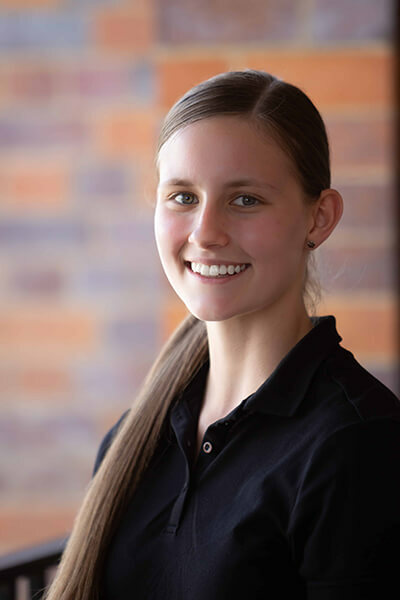 Bringing to the team a great amount of experience, Brooke is an Accredited Exercise Physiologist working across all of our clinics and specialising in musculoskeletal conditions Brooke is a wealth of knowledge and is passionate about helping people overcome injuries and disabilities alike. In addition to her incredible skill set as an Exercise Physiologist, Brooke is also a talented Tri-Athlete and when she is not at one of our clinics, she can often be found training for her next competition. 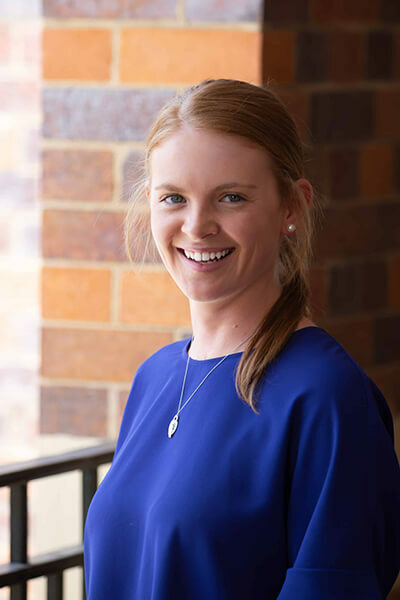 Holding a Bachelors Degree of Nutrition and Dietetics, Bethany says that she decided to become a dietitian to combine her loves of food and helping people! Bethany is a consummate professional in all aspects of her career and shows a true dedication to her craft. Irrespective of your needs, if Bethany does not know the answer to your questions she will know where to look. Currently joining the team at Exact every Wednesday is Janey Niemeyer. 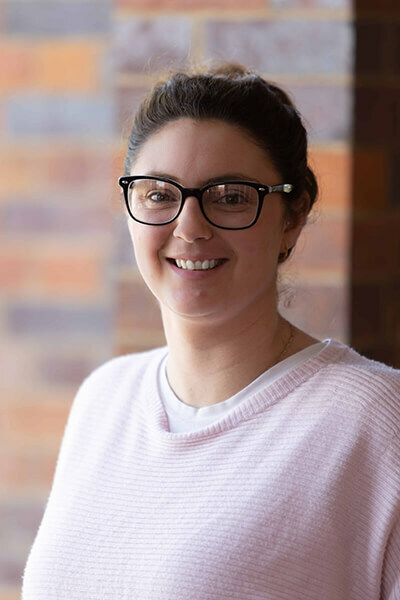 Janey is studying her Certificate III in Allied Health (Assistant) and has a goal of moving straight onto the Bachelors of Clinical Exercise Physiology. Whilst Janey is only at the clinic a few times a week, she is an integral member of the team bringing not only her amazing acting skills in our YouTube videos, but also an eagerness to learn and an enthusiasm for life that is infectious. We all look forward to her graduating and hope that she decides to stay with the team afterwards! Now you have met our team of professionals, why not let us keep you updated with free training programs, free recipes and free injury management guides! The team at Exact aim to provide a holistic treatment plan to all of our clients utilizing modern, evidence based practices. Going hand in hand with our Multi-Disciplinary approach, all of our treatment plans are individually developed to suit your needs. We will never use an "Off the shelf" treatment plan. When you have an appointment with one of the Team at Exact, that time is yours and yours alone, unless you are attending one of our health classes of course! Whilst we offer in-house Exercise Physiology and Dietetics, we are available and regularly involved with your whole treatment team. Whilst we will often use equipment with you, the team at Exact will never leave you to "do the exercises" whilst we duck off for a coffee! We are here to support you and will be there 100% of the time. In everything we do with you, the aim is always to help you self-manage your condition. We will never book an appointment for you unless it is necessary for your condition to see us. If you are ready to start feeling better, click below to make your first appointment. What’s the difference between a Physiotherapist and an Exercise Physiologist?